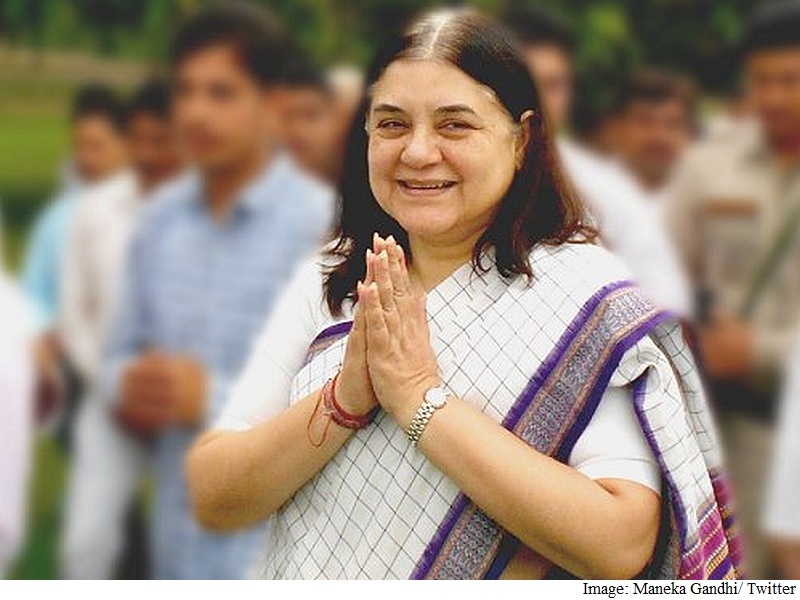 In a bid to address the issue of harassment of women on social media platforms, Women and Child Development Minister Maneka Gandhi met Twitter India team on Friday. A Ministry statement said that if any woman or child faces abusive behaviour or violent threats (direct or indirect) on social media platforms, they should report it to the Ministry. It was decided in the meeting that if the complaints are of grave nature, it will be reported to Twitter India for necessary action. Gandhi also urged women to report harassment, hateful conduct, promotion of violence, direct attack or threatening other people to the Ministry. On Wednesday, Gandhi had asked women to send their complaints to [email protected] if they are being abused or harassed on social media platforms. Ever since this message was sent out, the Ministry has been receiving a large number of complaints, the statement said. The Twitter team led by Mahima Kaul, Head of Public Policy, Twitter India, highlighted that it has its owngrievance redressal mechanism to address the matter. The Ministry will also be working with the cyber and crime cells of the police authorities, whenever required in this regard, it said. Senior officials of the Ministry were also present at the meeting.